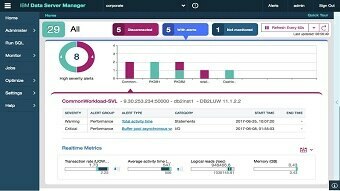 IBM® Data Server Manager helps you administer, monitor, manage and optimize the performance of Db2 for Linux, UNIX and Windows databases as well as BigInsights Big SQL environments. It provides similar functions for Db2 for z/OS databases. 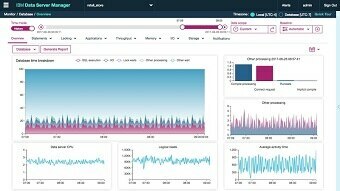 The solution also offers enterprise management capabilities for Db2 on Cloud, Db2 Warehouse on Cloud and Db2 Warehouse Private. 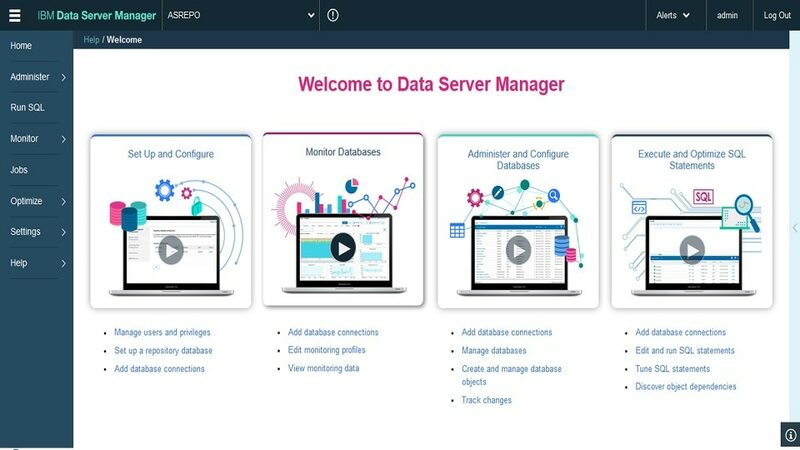 It enables database administrators (DBAs) and other IT staff to proactively manage performance and prevent problems before they impact the business. The solution is cloud-ready and can be deployed quickly and easily. 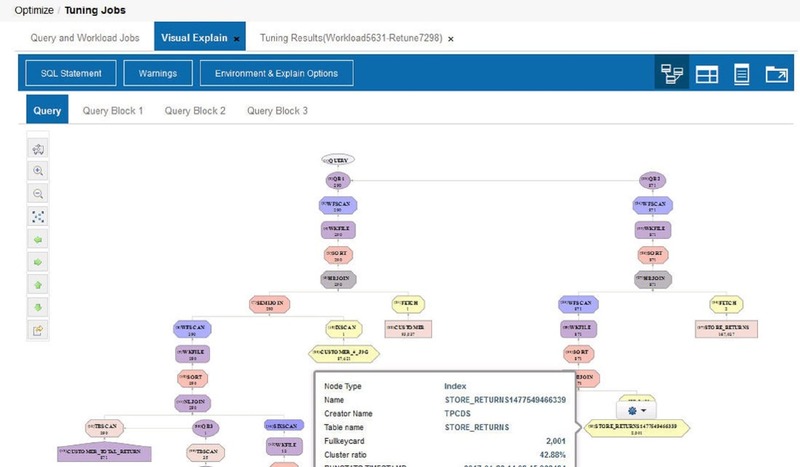 Provides a unified architecture and integrated web console to help you administer and maintain the health of databases across the enterprise. Offers scalable management to continually enforce best-practice configuration settings. This helps you resolve problems faster and avoid application outages. 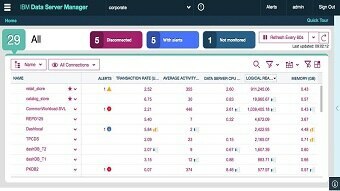 Provides enhanced query tuning capabilities to minimize business disruptions. Maintain compliance with enterprise security policies that can easily extend access to new users.